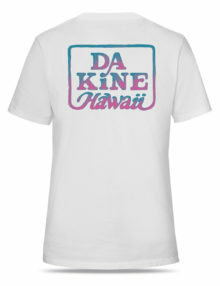 Wear this surf shirt on the water, at the beach, or to a bbq! 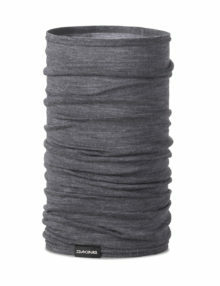 The Dakine Bergen Neck warmer – is the ultimate in keeping your neck warm over the winter months. 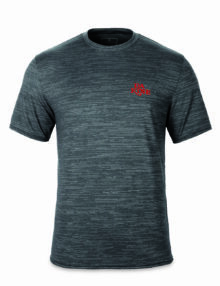 Available in two colourways – Black or Natural. 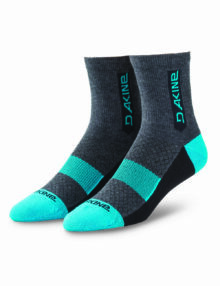 The height of the Dakine Berm Socks are designed to enhance your foot experience with a merino wool blend that does the double duty of moisture wicking and odor control, and we’d argue enhanced comfort. 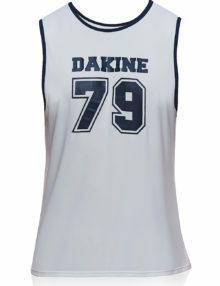 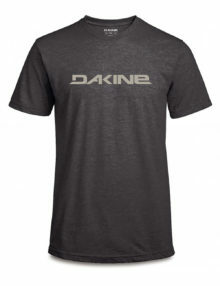 The Dakine Cannery T Shirt celebrates Dakine’s 40 years anniversary since they started way way back in 1979! 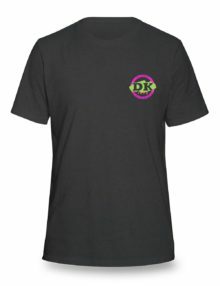 The Classic Brush T has a novelty 90’s Hawaii feel, with bright, tropical accent colors and a bold, air brush-style graphic. 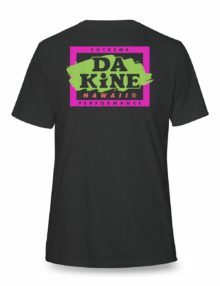 The Dakine t-shirts are constructed with long-lasting double needle sleeve and bottom hems and made of 100% cotton soft ring-spun jersey. 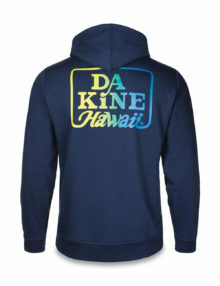 Layer up with the lightweight comfort of the Dakine Classic Hooded Fleece with a retro nod to our Dakine Hawaiian heritage. 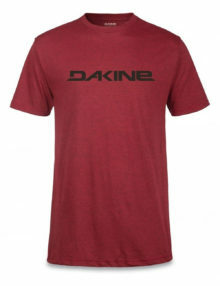 The Dakine Da Rail T shirt is a standard fit tee made of soft ring-spun jersey cotton. 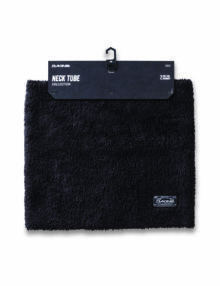 Double needle sleeve and bottom hems are long-lasting, to prevent unraveling seams or rogue threads. 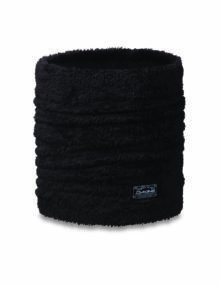 This classic style is perfect for every day wear, while hanging at the beach. 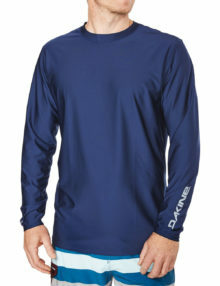 Wear this surf shirt on the water, at the beach, or to a bbq – super cool long sleeve rashy. 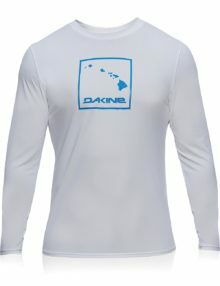 The Heavy Duty Loose Fit long sleeve surf shirt offers UPF 50+ sun protection in an everyday shirt construction. 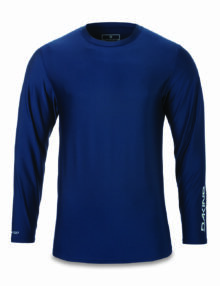 Offered in long or short sleeve options, this surf shirt is designed with a loose fit and flatlock seams to prevent rashing. 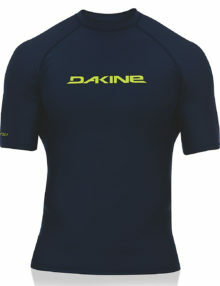 The Heavy Duty shirt looks equally at home out in the lineup or back on land. 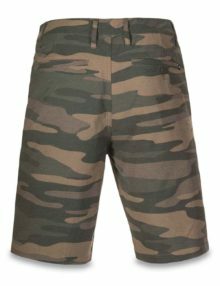 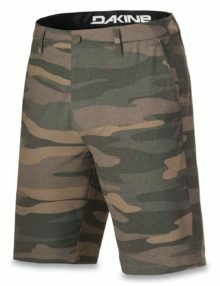 The Dakine Kokio short – super cool pair of shorts to wear either at the beach or everyday – lightweight and quick drying material. 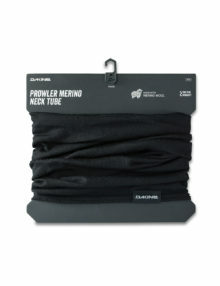 The Dakine Prowler Merino wood neck warmer – super warm winter neck tube made in soft and warm Merino Wool. 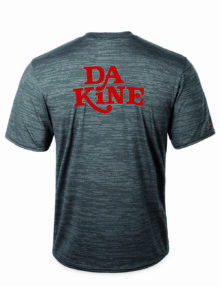 Available in black and charcoal. 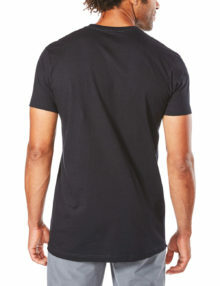 If you’re the type to wear a tee shirt surfing, make it the Roots tee. 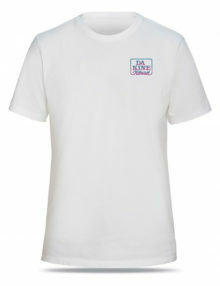 This undercover technical tee looks just like any other graphic print tee, but offers the added benefit of UPF 50+ sun protection, and covert, low-profile seams for added comfort. 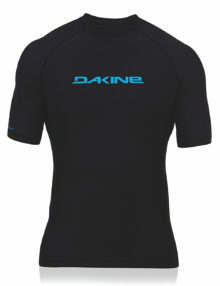 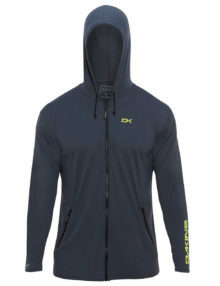 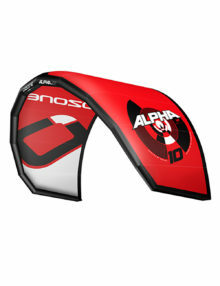 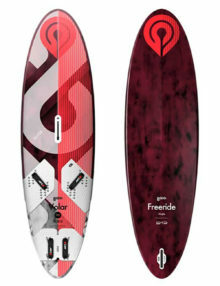 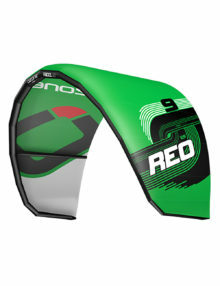 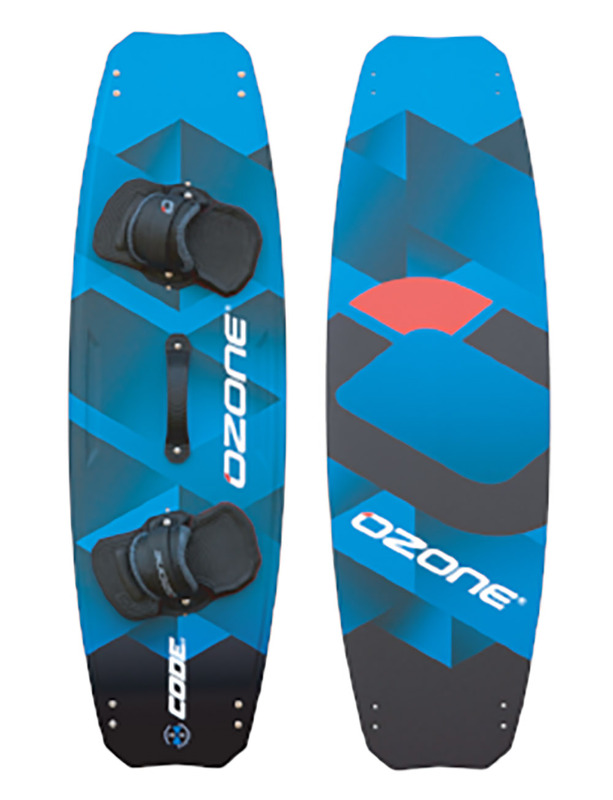 The unique fabric blend looks and wears like cotton, and keeps its shape in and out of the water, session after session. 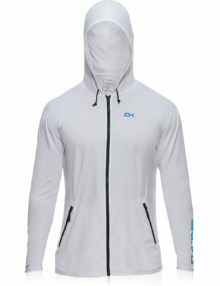 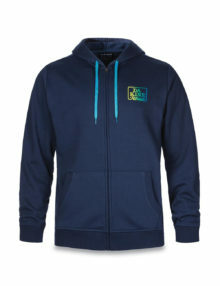 And it dries quickly so you can wear it straight from the surf spot to the après spot.